As expected Major Nelson has released the latest episode in its ongoing series This Week On Xbox providing you with more details and highlights of the games, hardware and updates you can expect to be rolling out for the Xbox platform. In this week’s episode Major Nelson provides more details on Halo Wars 2, the Xbox Summer Spotlight, as well as the launch of We Happy Few and more. 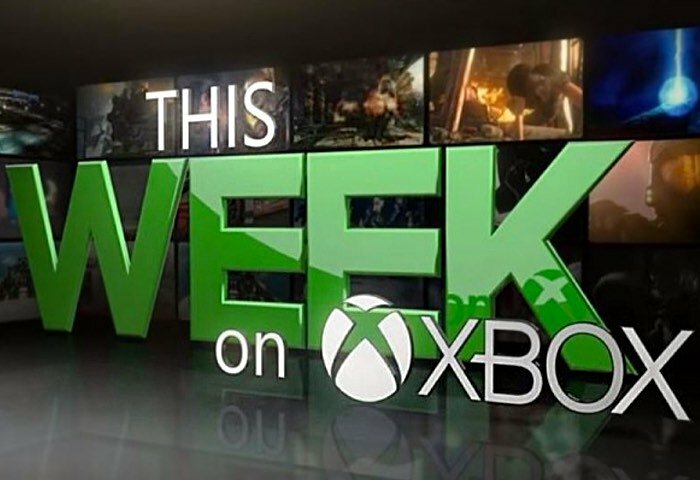 Check out the video blow for this week’s episode of This Week On Xbox. For more details on the new We Happy Few game, which is now available on Xbox and PC systems, jump over to our previous post where its developers Compulsion Games explain more about what you can expect from the new title, featured in This Week On Xbox. Don’t forget that the interactive version of This Week On Xbox is also available to view via the “What’s On” tab of the Xbox dashboard in Canada, the UK and the US. As well as being available via the official Xbox YouTube channel.